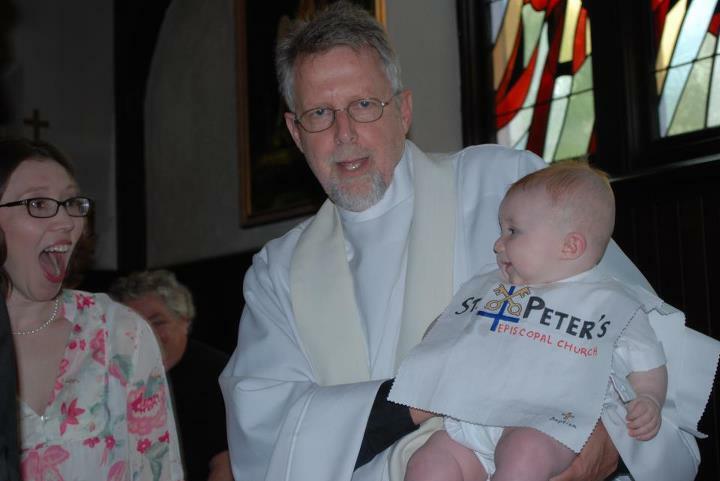 At St. Peter’s, we are blessed to have a unique configuration of clergy who bring a diversity of views to the pulpit and a shared devotion to serving Christ and our community. On any given Sunday morning, one, two, or all three of the clergy might be present for worship, fellowship, and support. Reed grew up on a New Hampshire vegetable farm and in the Episcopal Church, and early on developed a love of action, the seasons, and community. Out of his own experience of God’s loving presence through youth group, mission trips and church retreats he began as a volunteer youth minister during his studies at the University of New Hampshire, and in short order found his way to full time ministry as a campus minister to Keene State College. Reed has also worked as a plant biologist, including horticultural breeding and international research, and spent a year in Boston with the Episcopal Service Corps (community, justice, leadership…all that good stuff!). During his seminary studies at Church Divinity School of the Pacific in Berkeley, CA he focused on mission, stewardship, and anti-oppression and served at All Souls Parish, Berkeley. 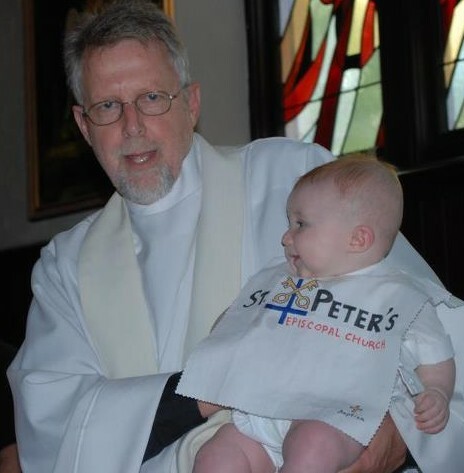 Reed is also Assistant Rector at St. Alban’s Episcopal Church, Cape Elizabeth. He lives with his wife Linden, an environmental educator and naturalist extraordinaire, and their daughter. They love to relax with frisbee, soccer, reading, and time in the woods or exploring tidepools and estuaries. A native of Falmouth, Herb Taylor began his study of the organ at age 11, having taken piano lessons from the age of 7. He had a double major in music and English at Rutgers University where he studied with Samuel Walter, a well-known organist, choral conductor and composer. After graduate study at Colgate University, Herbsettled in Hamburg, New York–just south of Buffalo–where he was head of the high school English Department and also taught World Literature at Hilbert College. 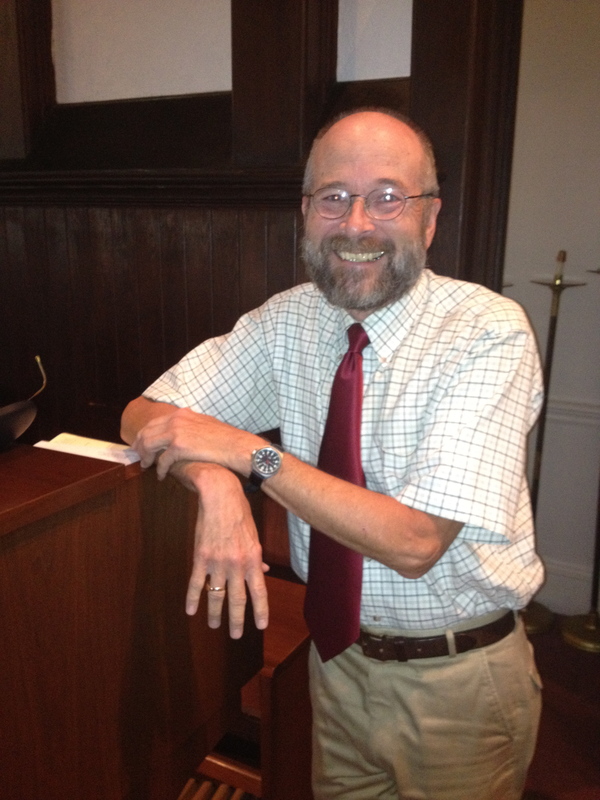 Concurrently, he was organist and director of music at the Hamburg United Methodist Church. Herb has two daughters, both of whom are teachers: Audrey at the University of Alaska in Anchorage, and Beth at the University of Hartford. He lives in Freeport, where he enjoys gardening, boating, biking and, of course, romping with his two dogs, Booker, a black lab, and Winslow, a greyhound.